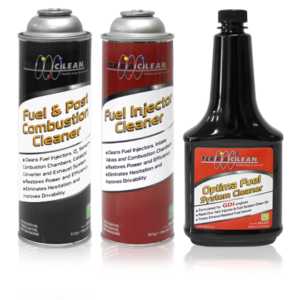 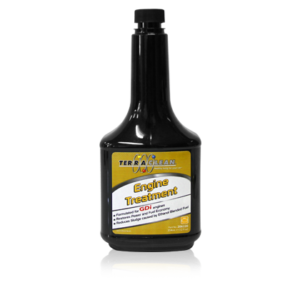 TerraClean® Transmission Cleaning kits help you perform a complete transmission service. 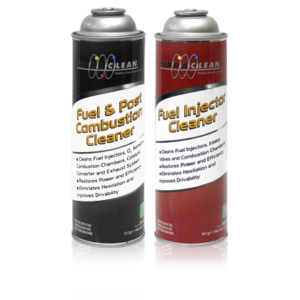 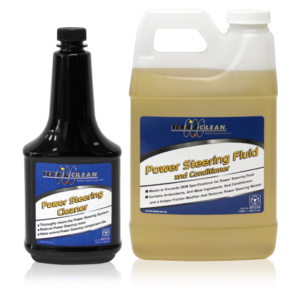 TerraClean Automatic Transmission Cleaner loosens and removes contaminants such as sludge and varnish from the entire transmission system. 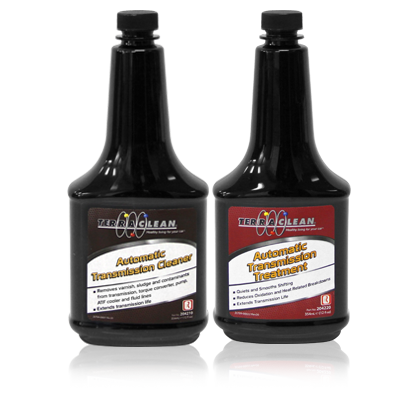 After performing an ATF Cleaning, TerraClean® Automatic Transmission Treatment is added to new ATF to slow the oxidization of the fluid and keep seals pliable to prevent fluid leaks.